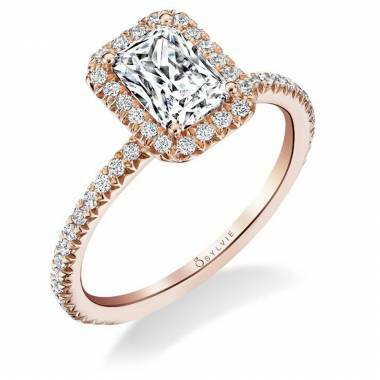 Rose gold engagement rings are all the rage right now, and for good reason! 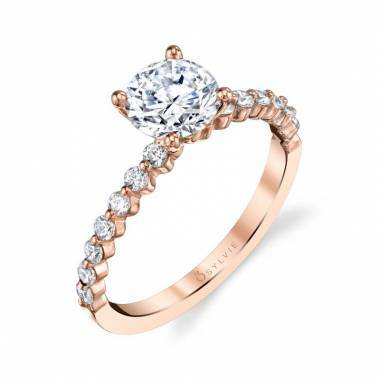 Though they aren’t new, rose gold engagement rings are modern and classic all rolled into one, and all of our options are perfect for any proposal. 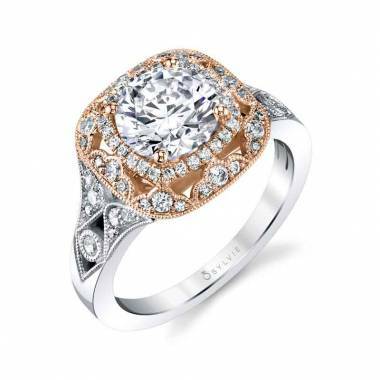 Each ring in the Sylvie Collection is carefully crafted and quality checked, and made with only the highest quality materials. 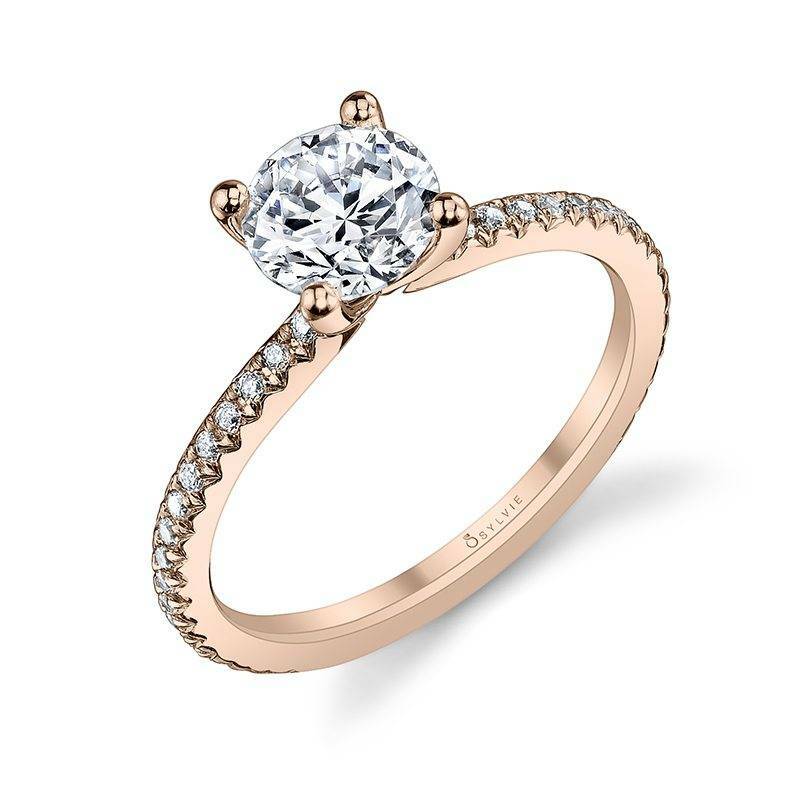 You can count on finding the perfect fit for your partner. 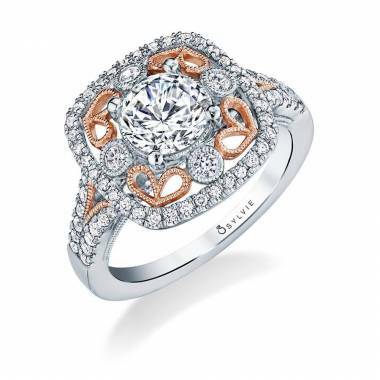 We have several options to choose from, so that when it’s time to portray your love and devotion, you know you’ll find something amazing! 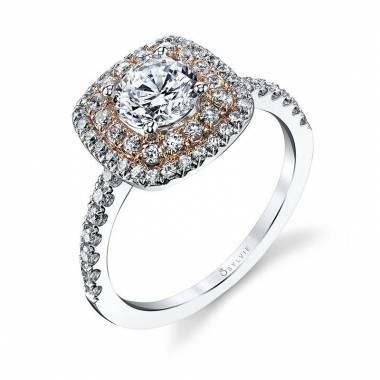 A wedding proposal is a moment in your life that you’ll never forget, and the most important part of any proposal is the engagement ring! 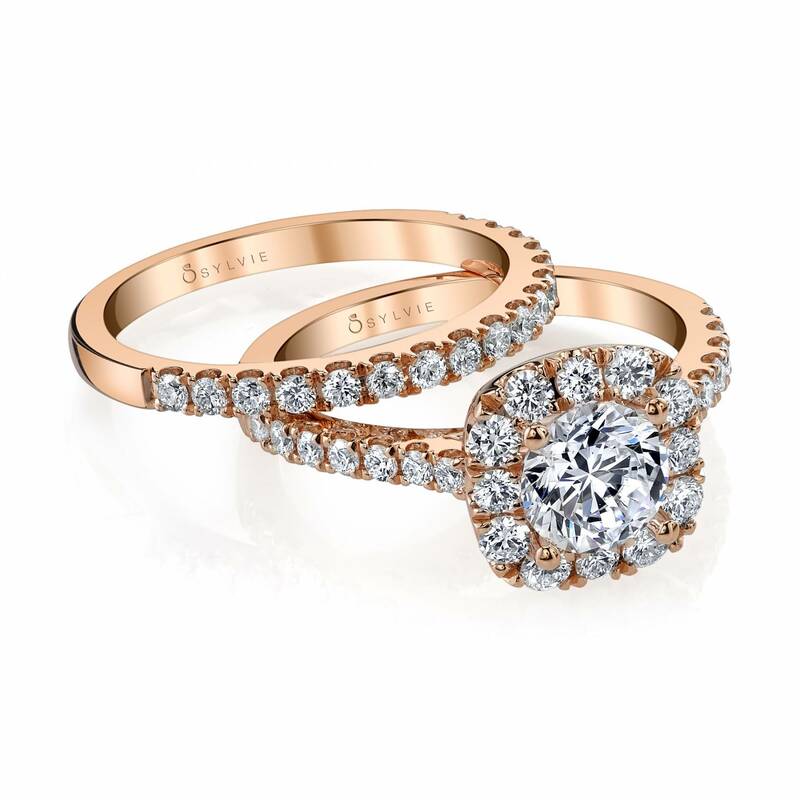 Show your sweetheart just how much you love them with any of our gorgeous gold engagement rings. 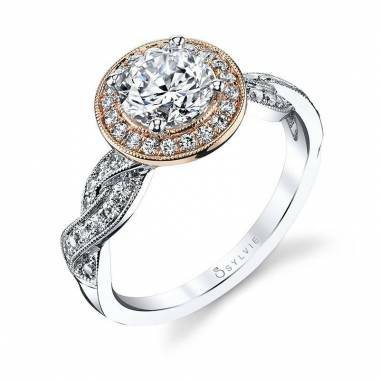 Because every ring in the Sylvie Collection is designed with love in mind, we are certain that one look at any of our unique rose gold engagement rings will get you feeling inspired to propose and start the next phase of your life. 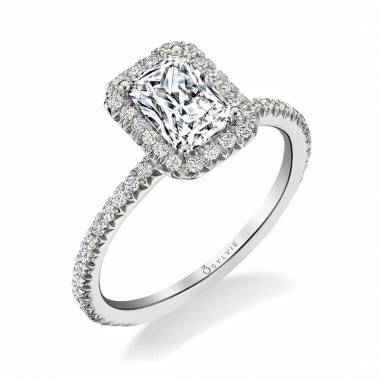 Feel confident in your ring choice, and know that both you and your partner will love any ring from our collection. 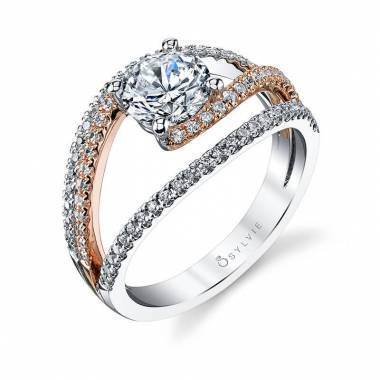 No matter your style, whatever your budget, we have the rose gold engagement rings that will set the tone for your the rest of your marriage. Our process is simple and straightforward, so you can worry less and start celebrating with your love more. 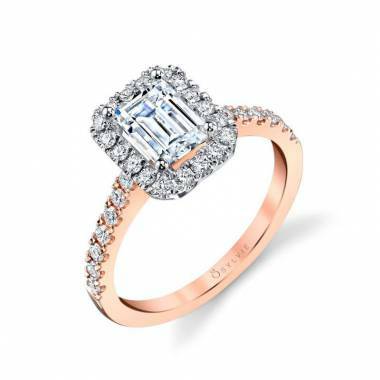 Start by browsing through all of our rose engagement rings and find one that matches your partner’s style and personality. 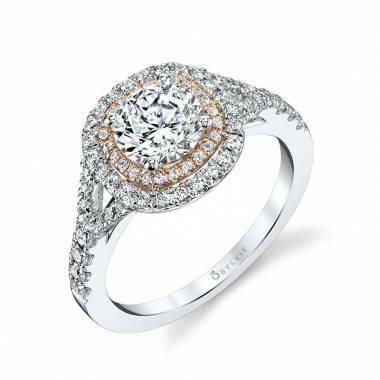 Once you’ve the right one, use our store locator to find the authorized retailer that’s closest to you. 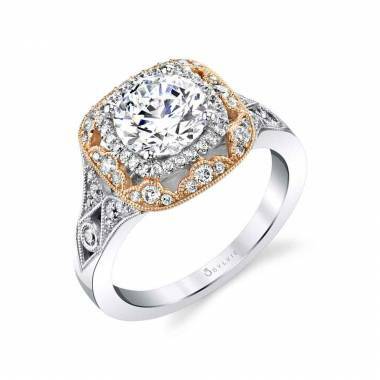 If the ring you want isn’t available in your immediate vicinity, ask us how we get the engagement ring of your dreams delivered right to your location. 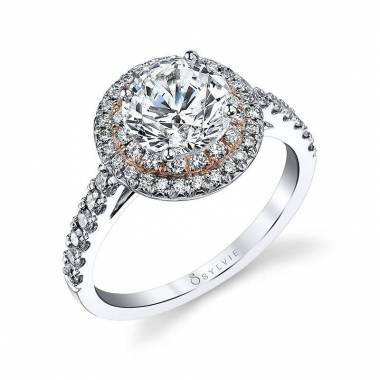 If you need more information about a specific ring, click on the “free preview” button and get all of your questions answered. When you’re ready to settle down and take your relationship to the next level, you’ve come to the right place. 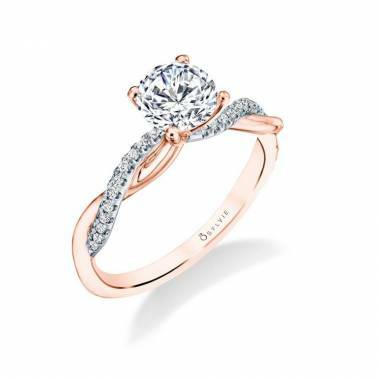 Let us help you find the rose gold engagement ring your partner has always dreamed about.